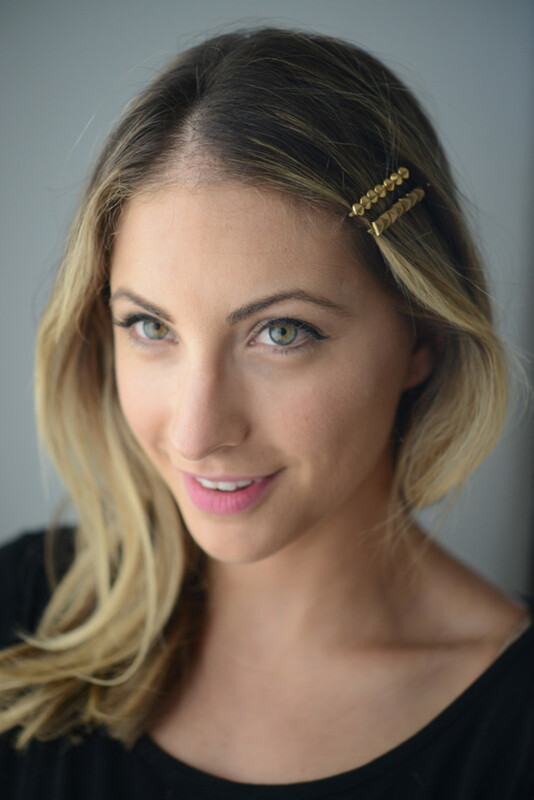 The correct way to use the bobby pins is to use the wavy side inwards and the plain side is on the top of your hair. The straight side does grip the hair as good as the textured side. 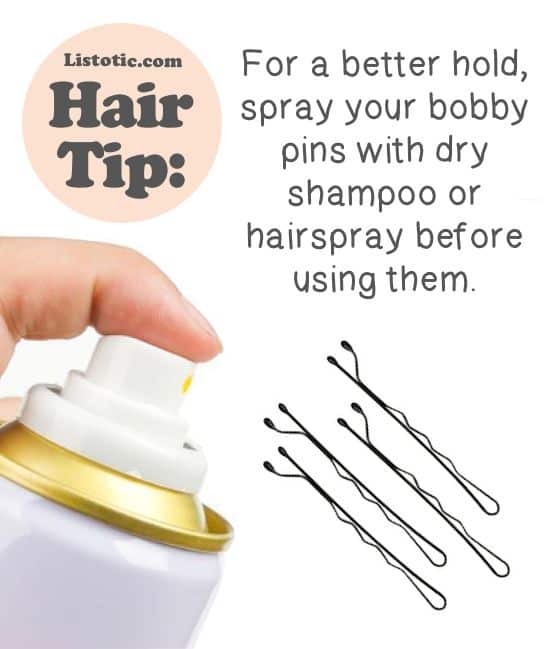 Give your bobby pins a better hold using a dry hair shampoo or hairspray on them. 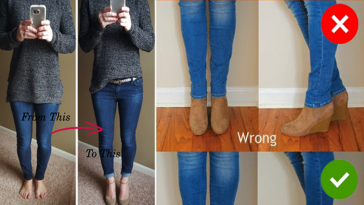 Just a bit of spritz ensures that your pins stay in place. To keep your hair falling on to your face over and over again, simply twist your hair and slip bobby pins under your strands to give neat finish to your hair. 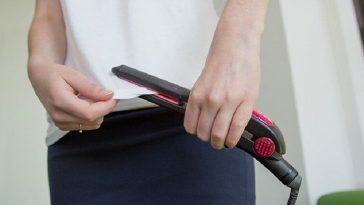 If you do not like to twist your hair then you can just back comb your hair and put the bobby to keep the hair in place. 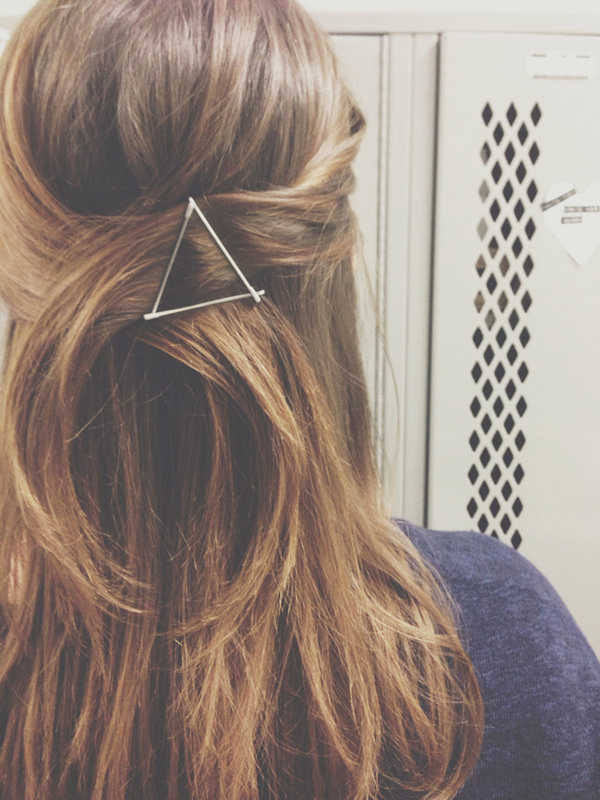 Make a unique design of triangle with bobby pins. 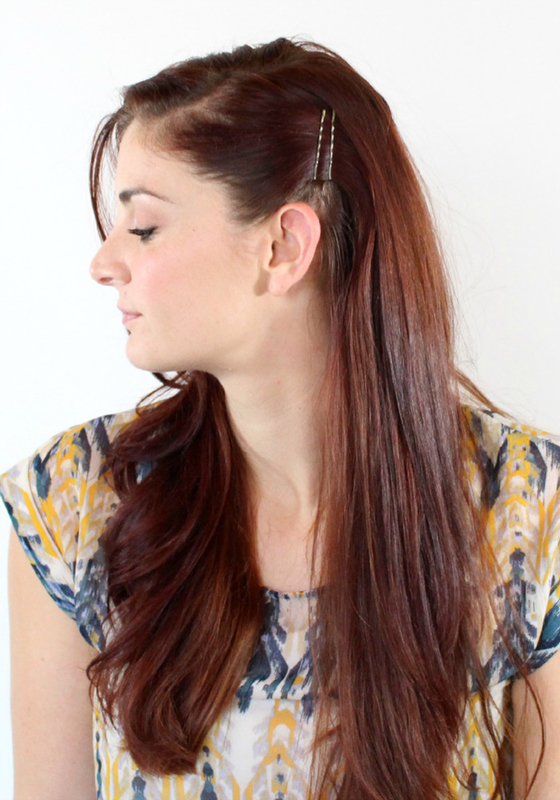 Overlap your hair from either side on back of your head. 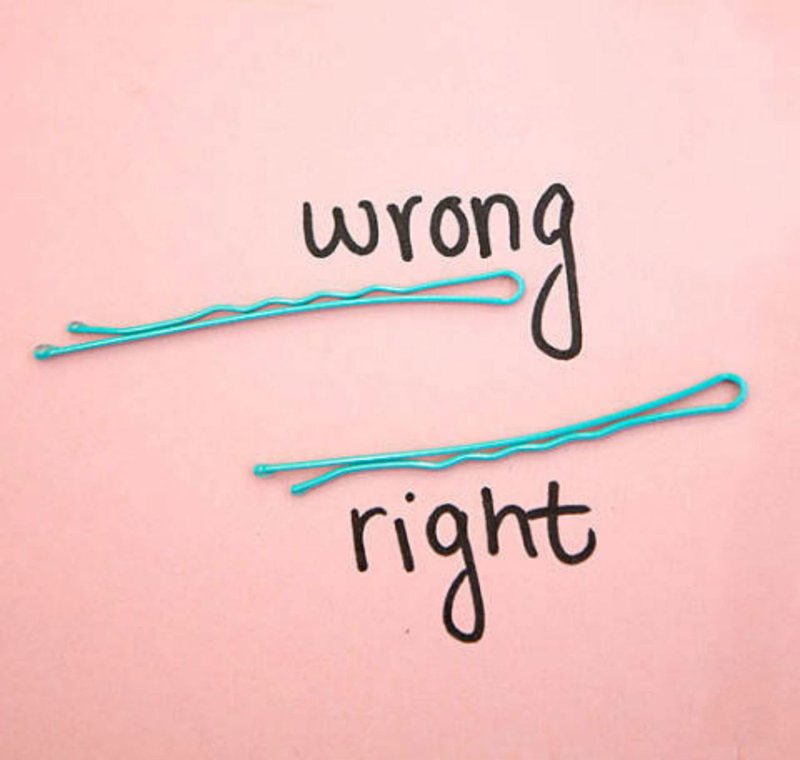 Place the bobby pins diagonally on both the sections and then place a pin below the two pins to form a triangle. 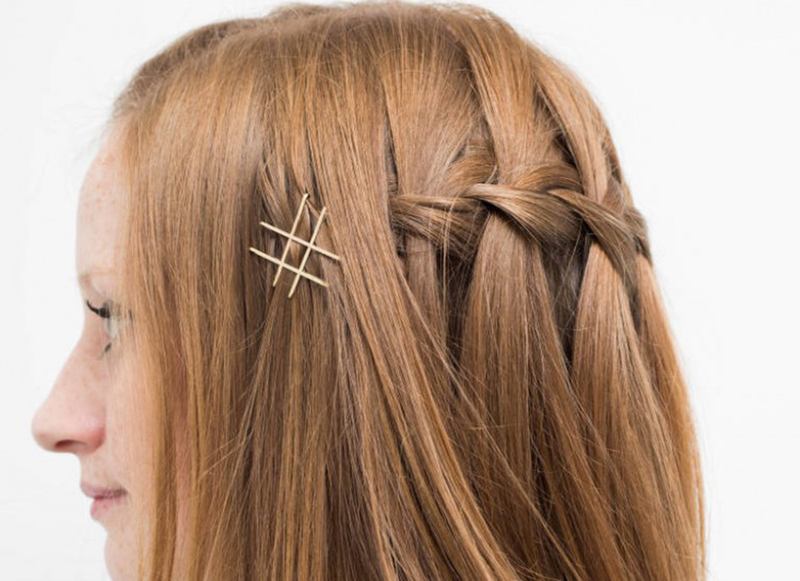 Get a bit innovative, place several pins on your hair to create arrow with to get a chic look. 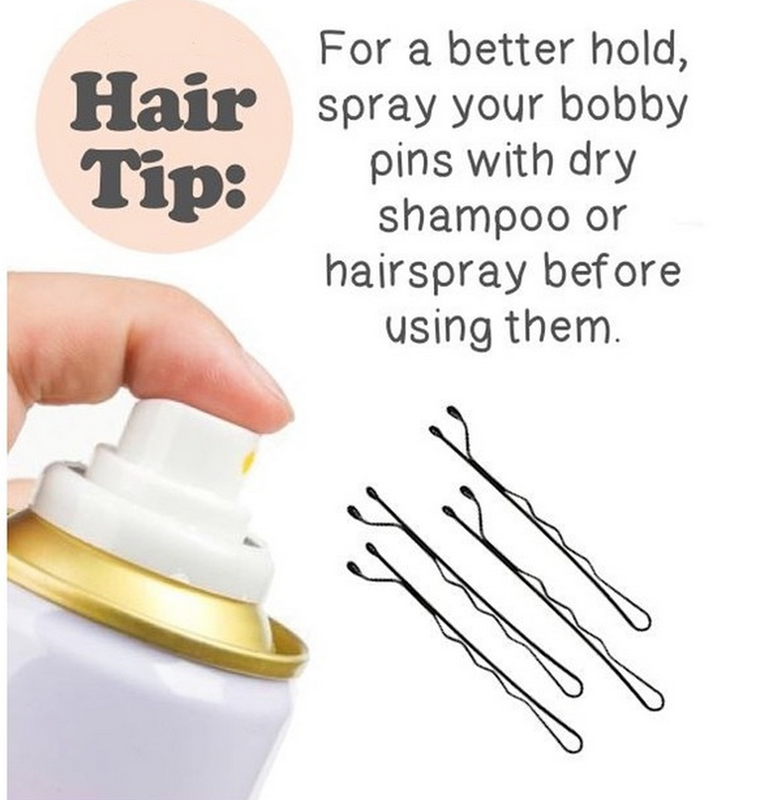 Place a bobby pin in a slant direction with open end facing upwards. 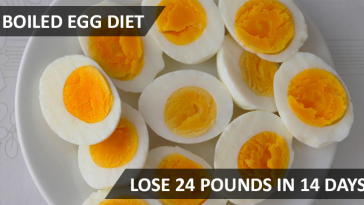 Then slide the second pin through and downward. 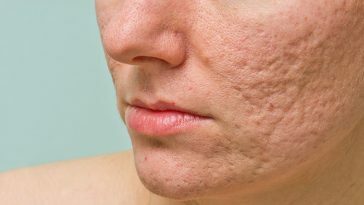 You will get a reverse V pattern, repeat the pattern 4 to 5 times to complete the look. 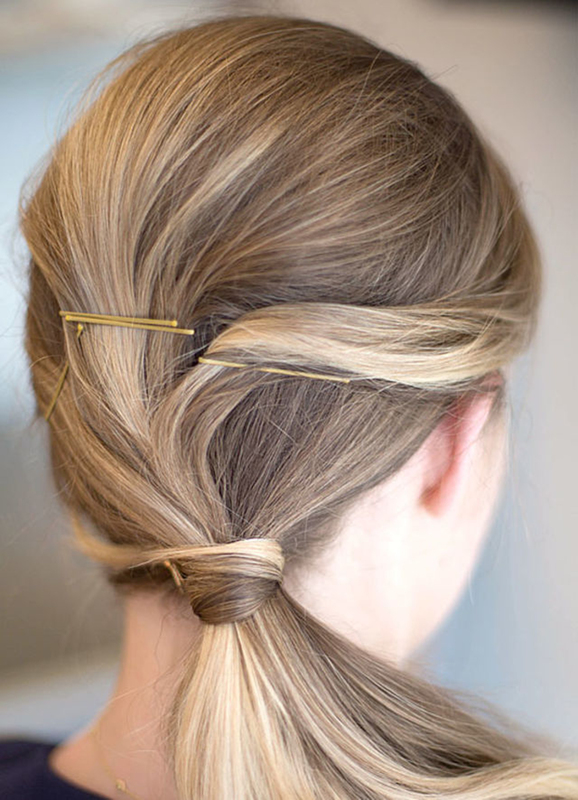 Lift up your flat ponytail by adding a few bobby pins around your hair elastic. 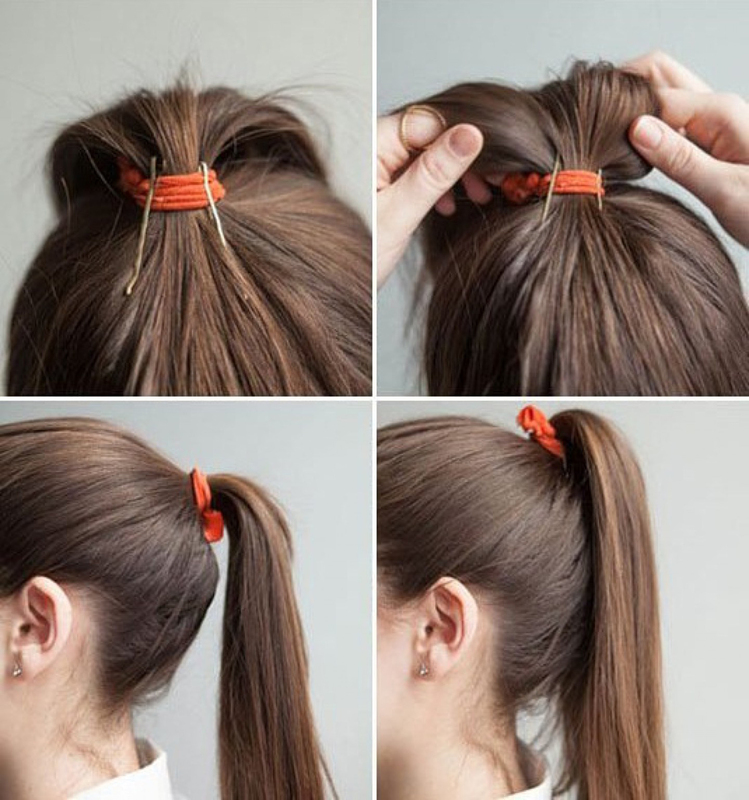 Your pony will get a height and create an illusion of fuller ponytail. 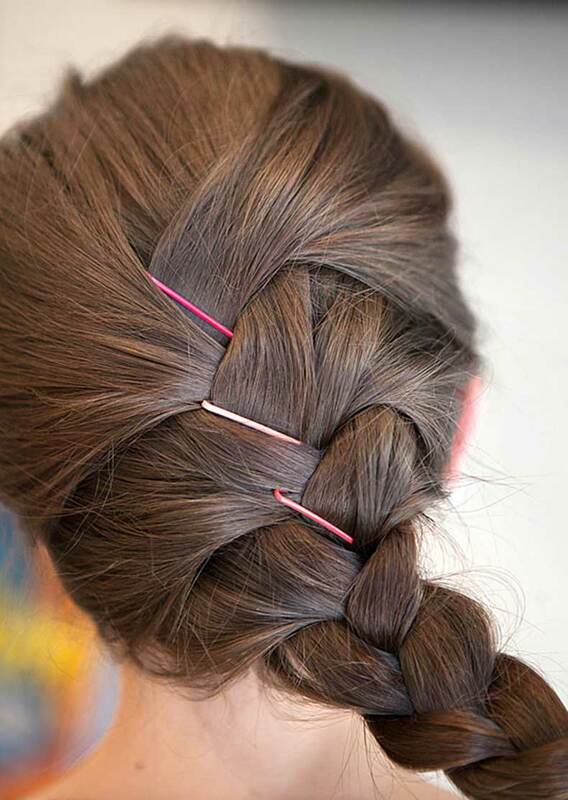 Take a section of your hair and pin it backwards with 2 bobby pins in upward direction. Slide 2 more bobby pins perpendicular to the first 2 pins to create a bold a hashtag sign on your hair. 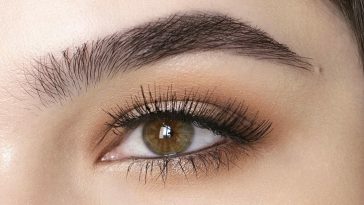 Paint your bobby pins in different shades of choice, paint them in silver or gold as shown in this image or match it with your outfit to get a flirty look. 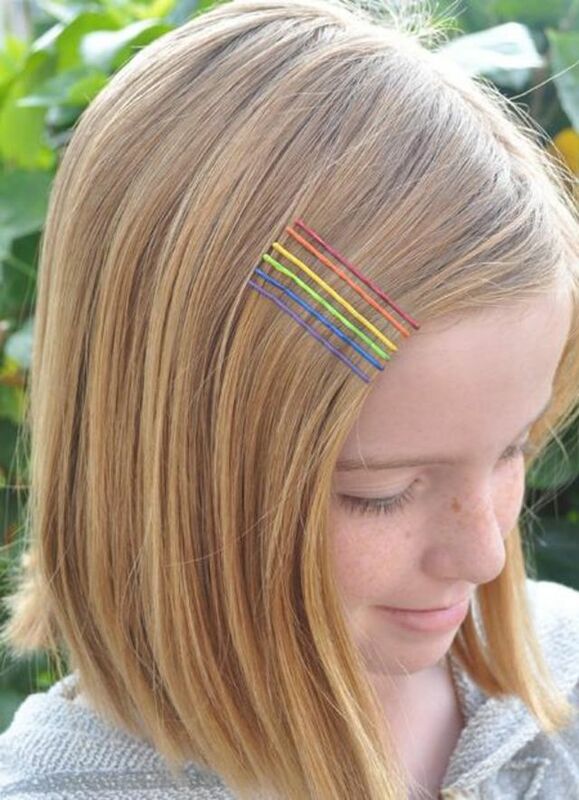 Colour the bobby pins in your favourite colour shade, with different shades. you an even paint to match your nail paint. Create unique and different designs on bobby pins to get unique looks. 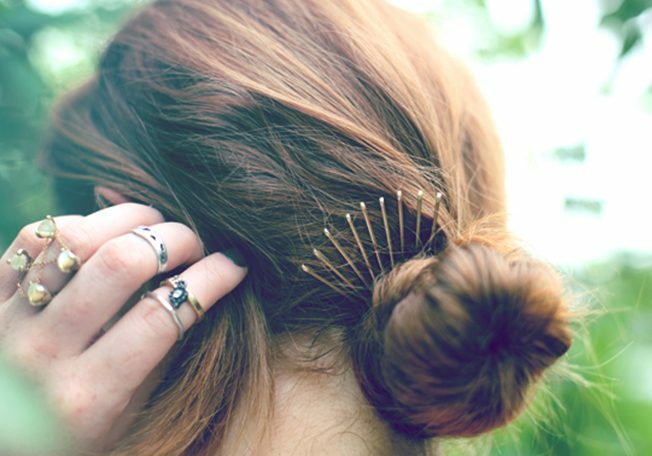 Want to crown yourself, then slide few pins on the either side of your bun with open side facing inwards. 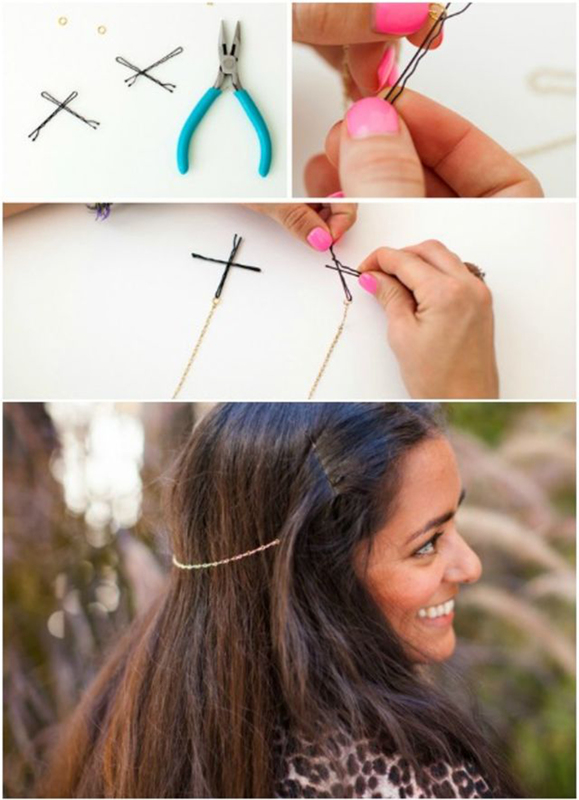 Craft an embellished hair accessory by inserting a chain through the bobby pin, secure the chain with another pin and create a design on your hair. 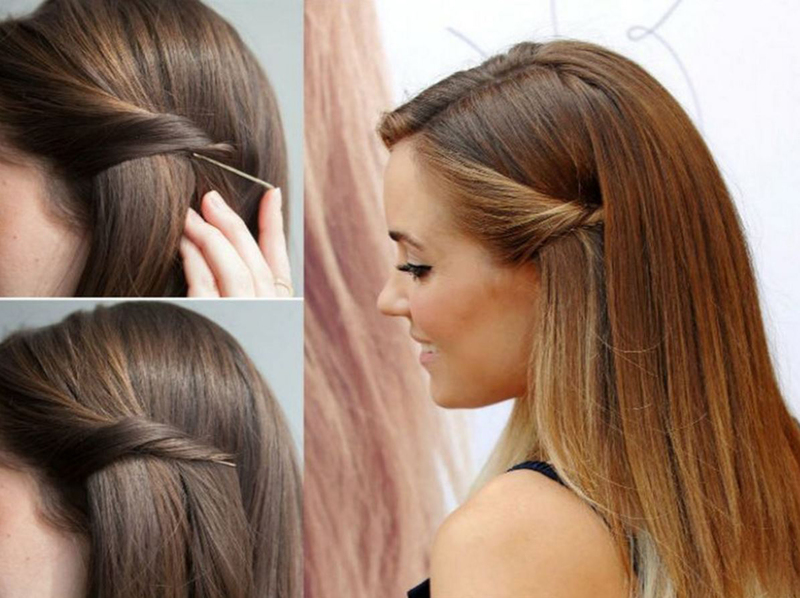 If you don’t want the flyaway popping out of your hair, then slide pins at the overlapping strands of your braid to give your braid a tight neat finish. 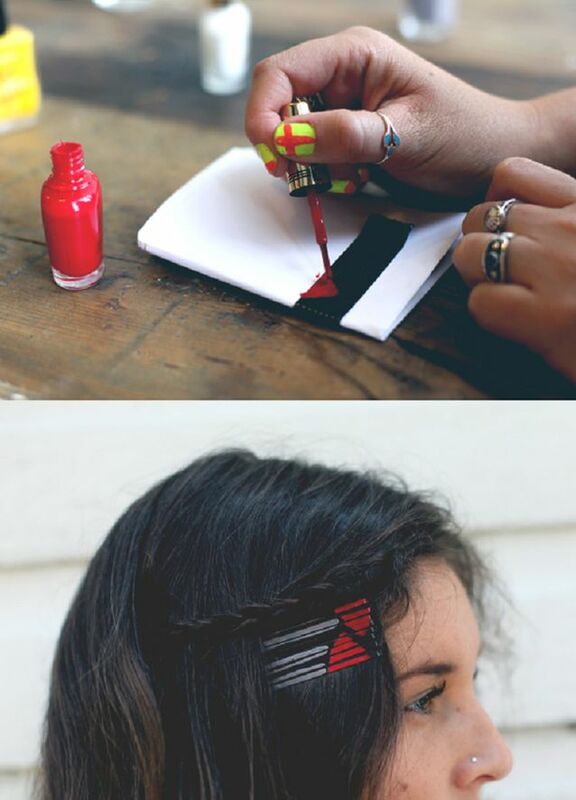 Take a few studs and stick them with glue to the smooth side of bobby pins. 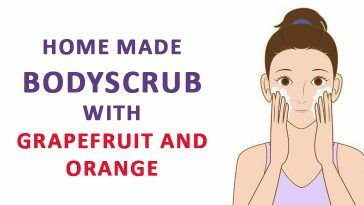 You DIY emblished pins are ready to use. 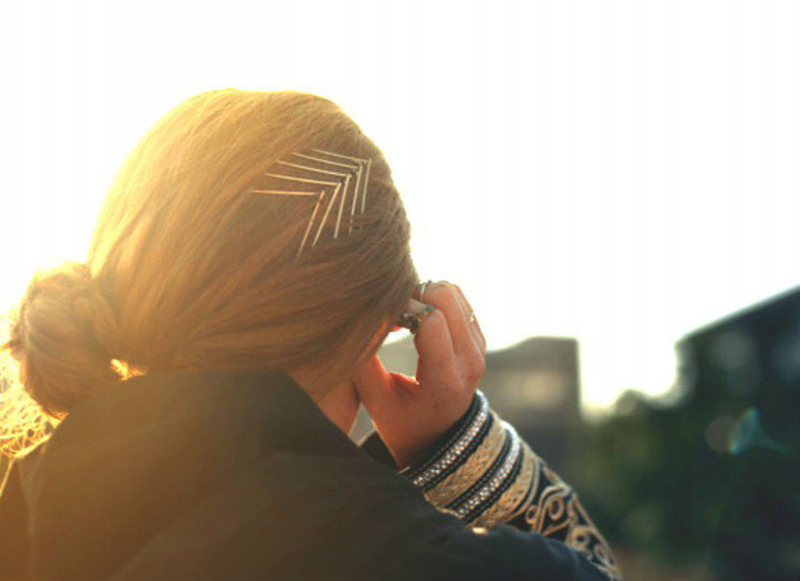 Give your ponytail an oomph factor by slipping in a few bobby pins on the hair above your ponytail. 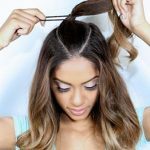 Tie the braid and instead of using elastic to secure it, knot it up at the end and slide a bobby inwards to secure the braid knot. Get gorgeous side sweep like Bollywood celebrities with this trick. 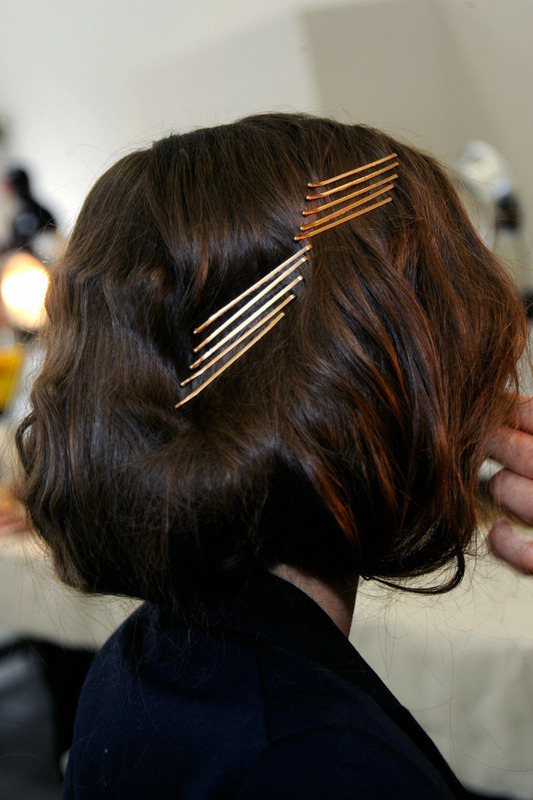 Simply side comb your hair and secure the look with several bobby pins under your hair. 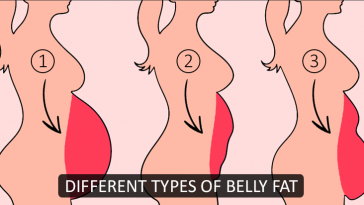 Twist your hair and roll it up into a low bone that falls on the nape of your neck. 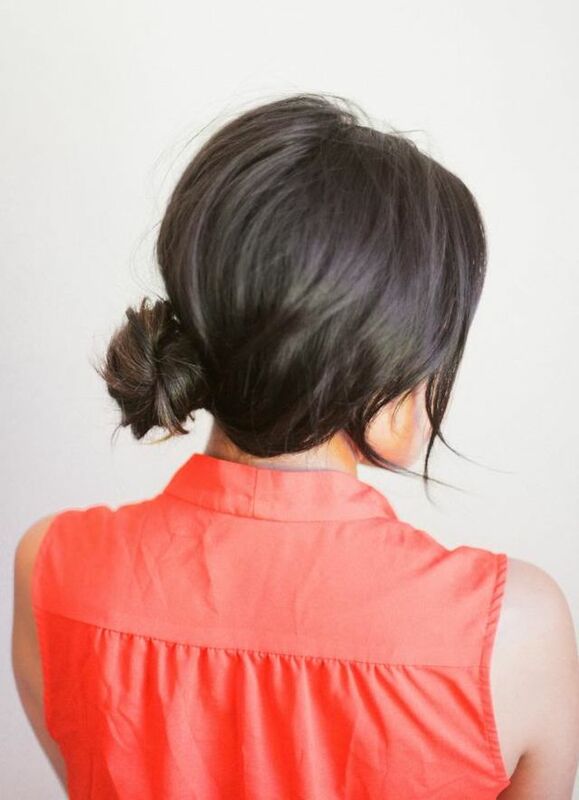 Secure this bun with two bobby pins on either side. 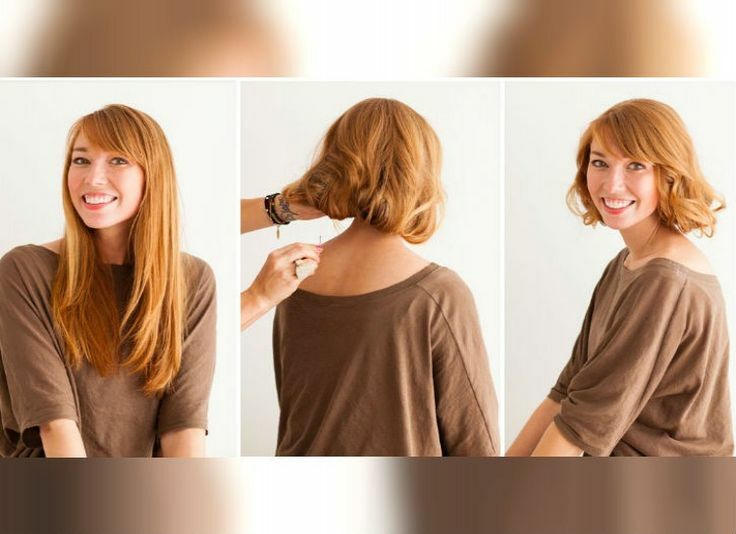 If you have long hair you can easily give your hair a new look by shortening your hair length without cutting it. 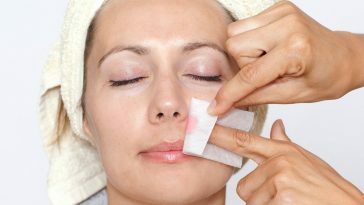 For this you don’t need to go to any saloon. To change your look to short hair, all you need to is to roll your hair up in bob cut style but and secure the look with bobby pins beneath the hair. 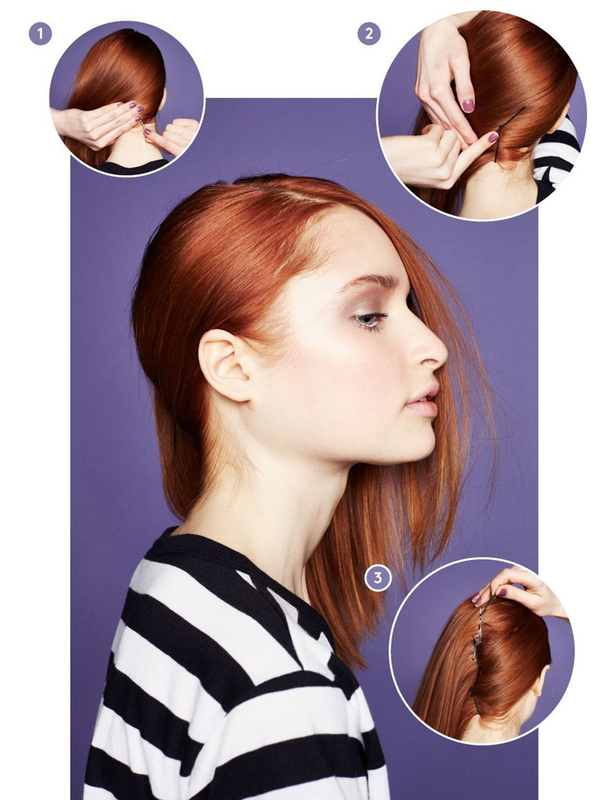 Previous article 9 Hacks To Get The Perfect Half-Up High Ponytail Hairstyle! 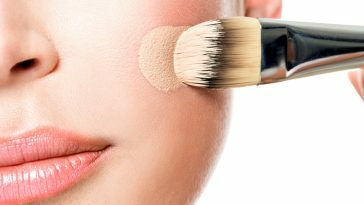 Next article 10 Life-Changing Fashion & Beauty Hacks That Every Girl Should Know!